Sorry for my absence of late. It wasn’t planned.It’s been rather hectic in the Cantwell household since returning from holiday. This is the first time I’ve managed to catch my breath. I’ve finally concurred the mountain of holiday washing and am slowly getting things in order. The day after we flew home from Spain Nick had a crossfit competition in Northampton, so over there we went for the weekend. He won the competition so it made all the rushing around worthwhile. On Monday it was straight back to work for Nick and swimming lessons for Rosalie and I. 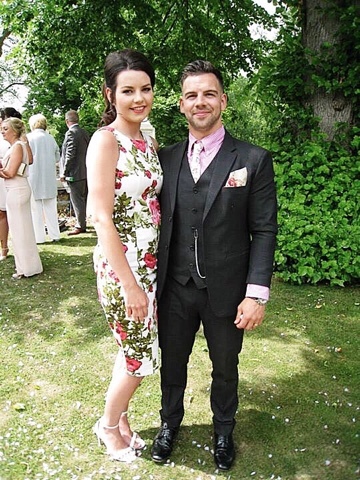 Later that week we attended the wedding of our lovely friends. Such a great day! 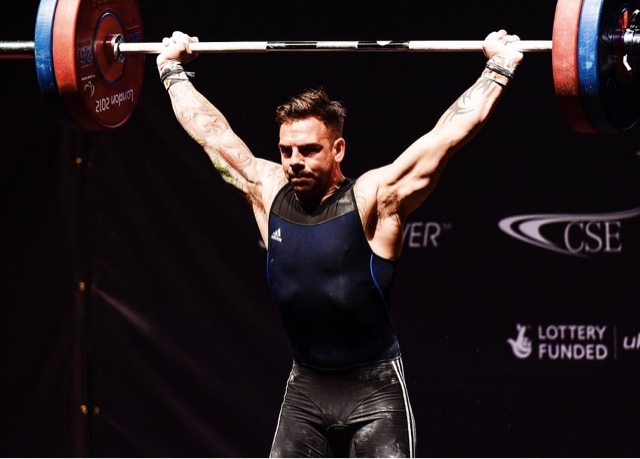 That weekend Nick competed in the British weightlifting championships where he earned a bronze medal. 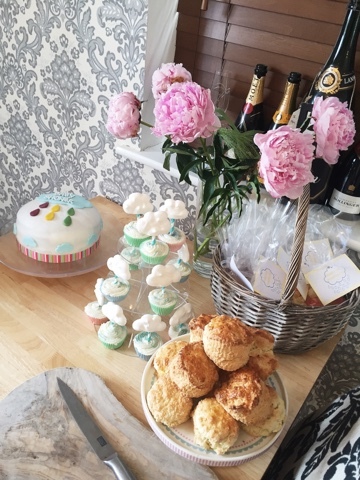 This weekend I have had the baby shower of one of my besties which I have been prepping for all week. Nick is competing again in London at the British Crossfit championships and so on Sunday Rosalie and I will be driving up to watch. It seems non stop! I am beginning to get back into the swing of things and so normal blogging should return next week. I hope! What’s in Rosalie’s suitcase? – Flight Bag, Carry on bag, and everything else!